SSC has increased tentative vacancies for Constable GD Examination 2018. 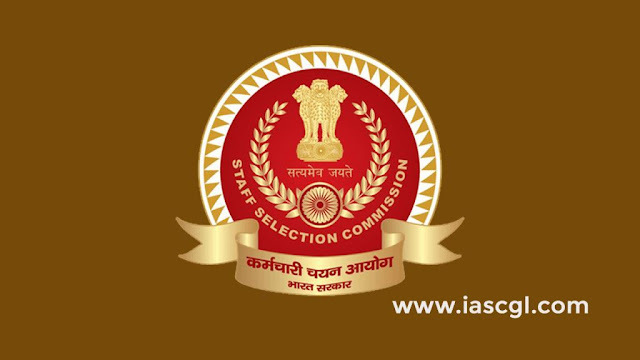 SSC GD Constable vacancies: Staff Selection Commission has increased tentative vacancies for Constable GD Examination 2018. It's very good news for candidates who applied and appeared in the Examination. The SSC GD Constable recruitment examination conducted for multiple posts in Central Armed Police Forces (CAPFs), NIA & SSF and Rifleman (GD) in Assam Rifles (AR). As per status report SSC Constables (GD) 2018-19 CBT exam result will be declared on 31st May 2019. The SSC GD exam was held from 11th February to 11th March 2019. Earlier SSC notified 54,953 vacancies to be filled up by the Commission, Now the number of tentative vacancies increased to 58,373 as per latest notice released by SSC on April 10th, 2019.